Baltimore and Ohio Railroad, North America. Ladder of inclines over Boardtree Hill which allowed two carriages at a time from a full train to be shunted up an over the hill. 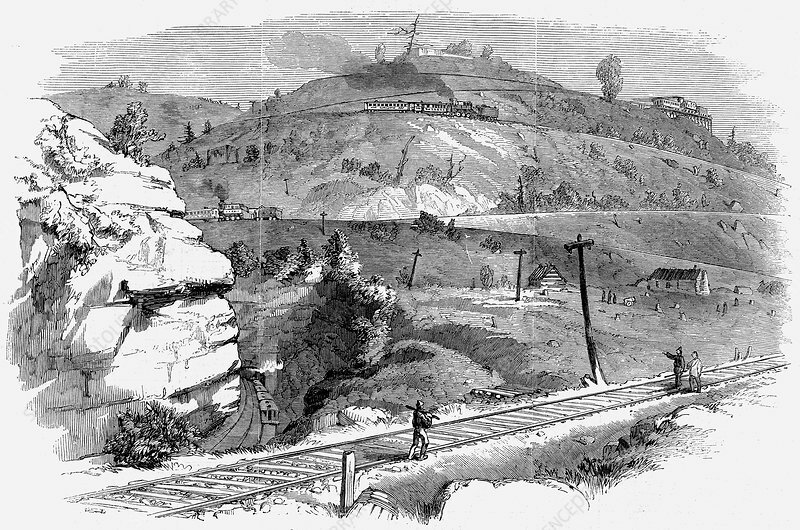 This system operated until the Kingwood Tunnel was driven through the Alleghany Mountains. Baltimore and Ohio Railroad.